Simon Cowell hints that Britain’s Got Talent‘s David Williams may join the X-Factor, but can it save the show? We know David Williams as the hilarious actor, comedian, and author who serves as a judge on Britain’s Got Talent. 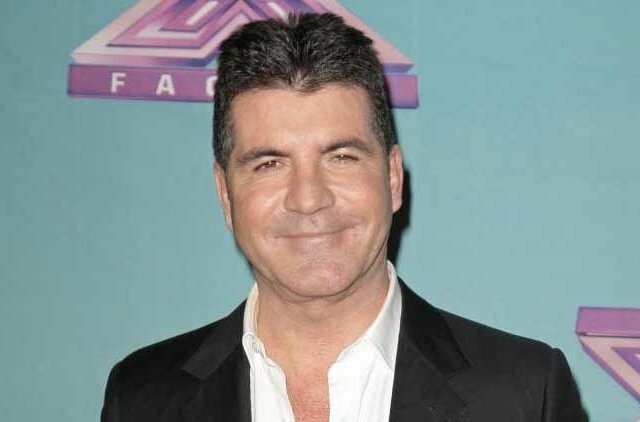 Based on some hints Simon Cowell recently dropped, he could also be a vocalist. Well that, or Simon’s pulling a fast one to grab some of those sweet, sweet BGT fans to the X-Factor. 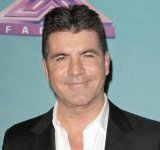 Simon, the 59 year old record producer and TV personality, is currently developing an “All Star” version of the X-Factor in the U.K. This revamped version of the show would feature celebrities battling it out, to become a respected musician. He let it slip that David Williams might be one of those lucky celebs. Speaking about his ideas for the show, he referenced the instance of producer Pete Waterman with Kylie Minogue and Jason Donovan. Waterman turned the two actors into successful recording artists after seeing them on the soap opera Neighbours. Another instance is when Waterman turned Soldier Soldier actors Robson Green and Jerome Flynn into a hit singing duo. But, is it a stunt? 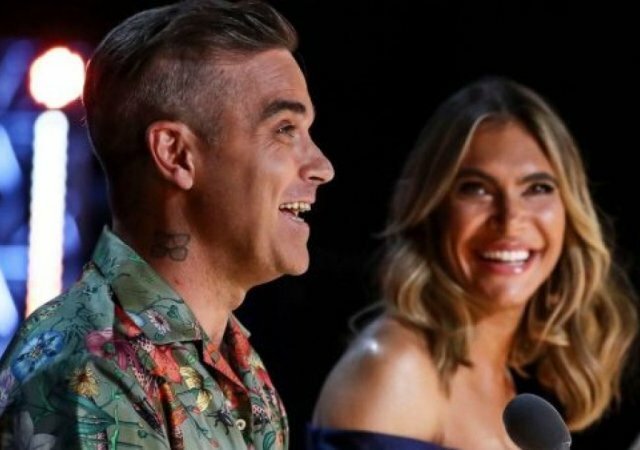 The X-Factor has been tanking in the ratings, and this may be a strategy to tap into new viewership. The question is, will big names come with their built in fan base, or will people see it as a cheap gimmick? There’s a possibility that getting those big names could mean the quality of the singing could suffer. Not saying that celebrities don’t have potential or even maybe singing experience, but can they measure up to the quality of people who live and breathe music? It’s also possible that the quality of the singing is irrelevant, and fans just want to watch their favorite celebrities pick up the mic. I know Simon hopes this is the case. To see how it all pans out, keep your eyes open for the Celebrity X-Factor debuting later this year!